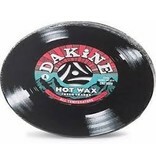 This is our go-to, all temp wax formula in a novelty record shape. 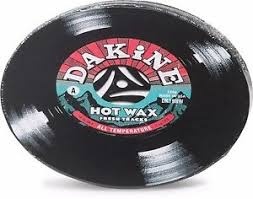 Because wax is kinda boring, but vintage vinyl is cool. It can be rubbed on cold or used as a hot wax, and it easily stows away in a boot bag or roller bag, so it's always within reach.